The Village of Rosemont is a thriving community of residential areas and numerous hotels, commercial businesses and convention centers and more hotel rooms per square foot than Las Vegas. says Acting Deputy Chief John Aichinger. Located five minutes and two miles from O’Hare airport and twenty minutes from downtown Chicago, both residents and visitors enjoy a variety of entertainment and cultural areas including a vast number of restaurant choices. Part of the entertainment occurs at the Allstate Arena and Rosemont Theatre, which both host events ranging from the Ringling Brothers Barnum and Bailey Circus to motorcycle shows and concerts. New to Rosemont are the MB Entertainment District and Fashion Outlets of Chicago, tremendous areas that draw residents and tourists worldwide. All of Rosemont and its varied restaurant, hotel, shopping, entertainment and theater venues are under the jurisdiction of Rosemont’s Department of Public Safety. 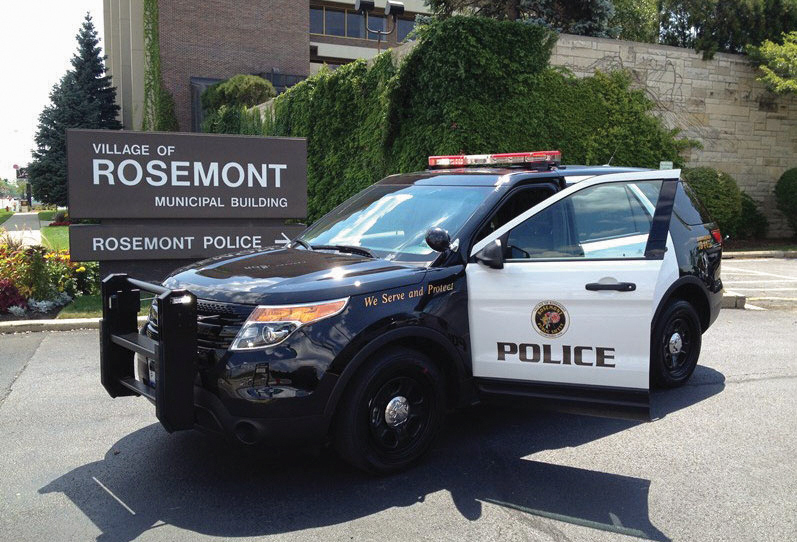 The Rosemont Department of Public Safety has 79 sworn officers, who are both police officers and fire fighters, using CIS for dispatching, records and mobile computing in the vehicles. The CIS System has been operational since 2011, with no down time, running 24 by 7 by 365 in this busy Chicago-area suburb. 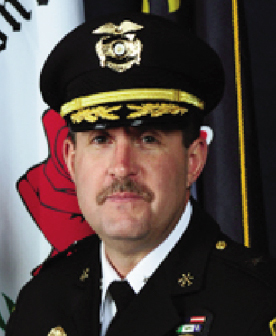 Acting Deputy Chief Aichinger summarized his comments about the CIS System.